The ANSO SuperScreens AirULTRA Outdoor Series are a truly waterproof, high resolution outdoor LED video display. Super bright at 5,500 Nits for full sunlight applications with a waterproof rating of IP65. These robust, full colour LED screens are perfect for Business Digital Signage, School Public Notice Boards, Pub / Hotel Large Sport Screen or Outdoor Video Display. They are ideal for completely outdoor areas that require a waterproof LED screen with close audience viewing distances. 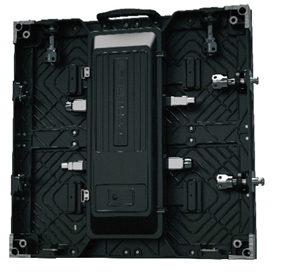 All AirLED and AirULTRA panels are a standard size of 500mm x 500mm. So create a custom size for your application or choose one of our standard 16:9 aspect ratio sizes. The AirULTRA Series are available in 6mm, 7mm & 10mm Pixel pitch, which means we can optimise the best screen for your particular size and viewing distance. Pixel Pitch simply describes how far apart each screen pixel is. So, the smaller the pixel pitch the better the screen resolution. All AirULTRA panels use high brightness 3 in 1 SMD LED's. What does this mean? The 3 colours, Red, Green and Blue are all together in one small LED, meaning you get tighter resolution and sharper images on your LED display. The AirULTRA Range is built from aluminum components keeping its weight lower than any other options in the market. The panels design is built around quick and simple access making components easily replaceable during service or maintenance. Seamless design - Panel structure made of precision extruded aluminium or die-cast aluminium. 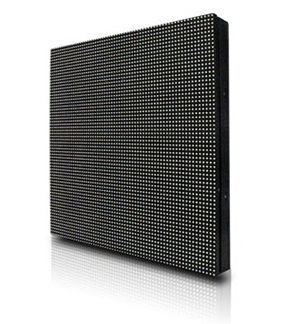 High Resolution, Sunlight Readable, Full Outdoor, SMD LED Video Screens. No-longer a Myth, Now a Reality.